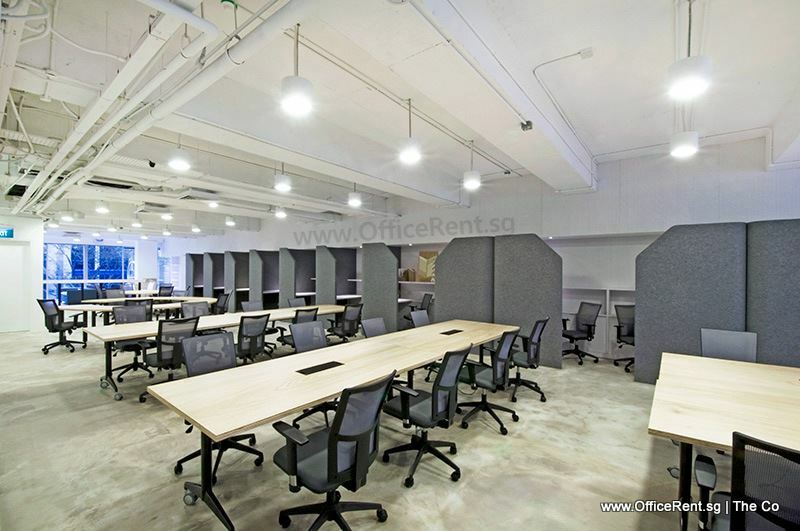 Arcc Offices is a serviced office group. 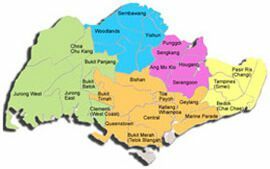 Founded in 2000, Arcc serviced offices now operate across 6 major cities in 16 prime locations. Currently, they have centres in Singapore, Beijing, Hong Kong, Kuala Lumpur, Shanghai and Yangon. 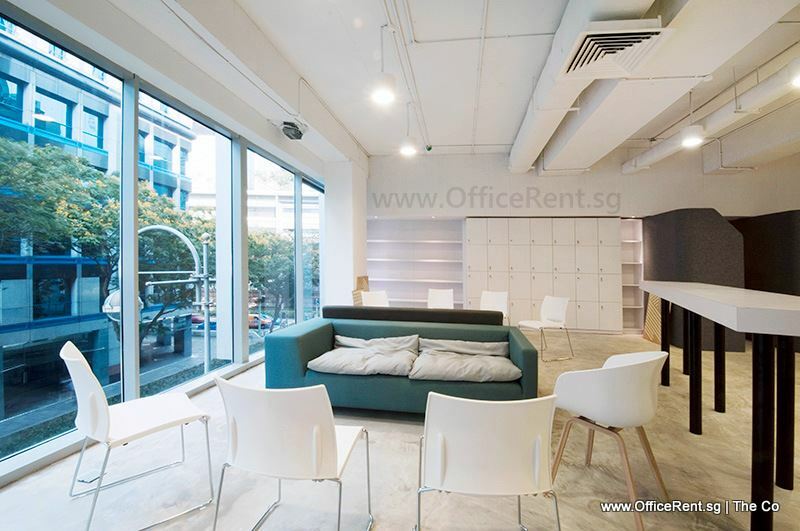 The Co at 75 High Street is an ecosystem of coworking, meetings, events and office spaces. 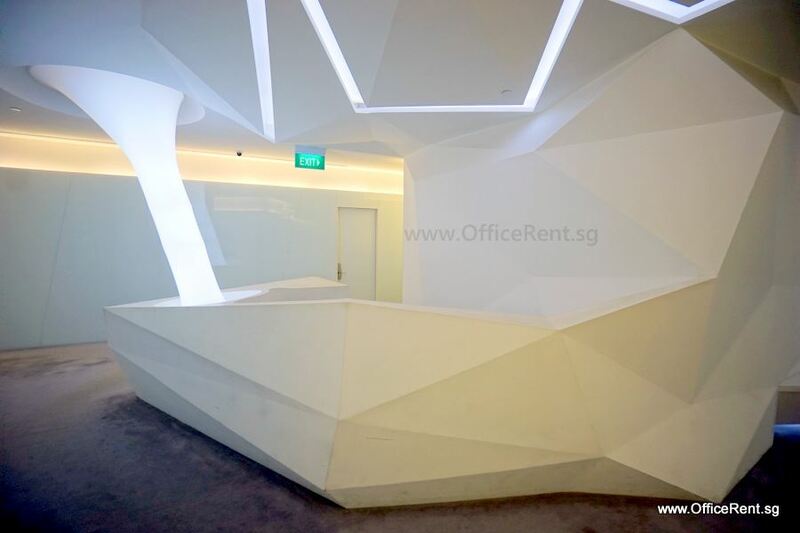 Chevron House is Arcc's newest serviced office centre, recently opened after undergoing refurbishment works. It occupies approx. 8,860 sf space on level 23. 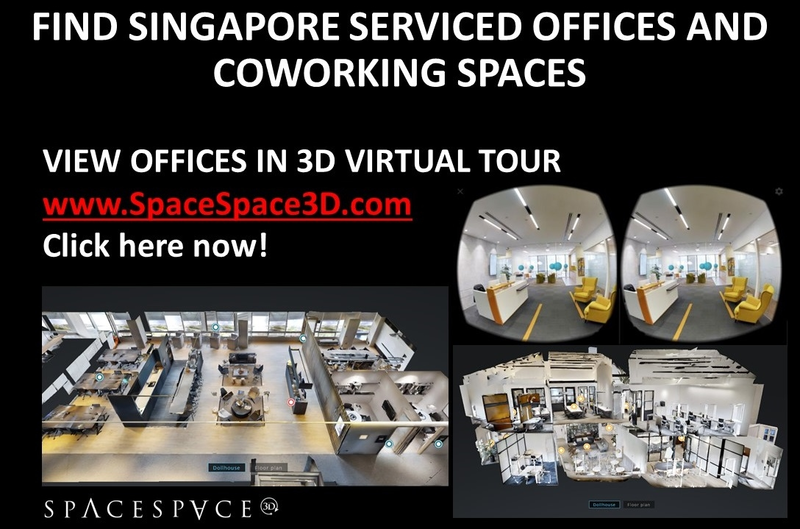 Located in the heart of Raffles Place, this serviced office centre features up to 163 workstations, meeting & conference rooms, breakout & collaborative spaces. Arcc Serviced Offices occupy approx. 16,850 sf over levels 11 & 12 at Straits Trading Building. 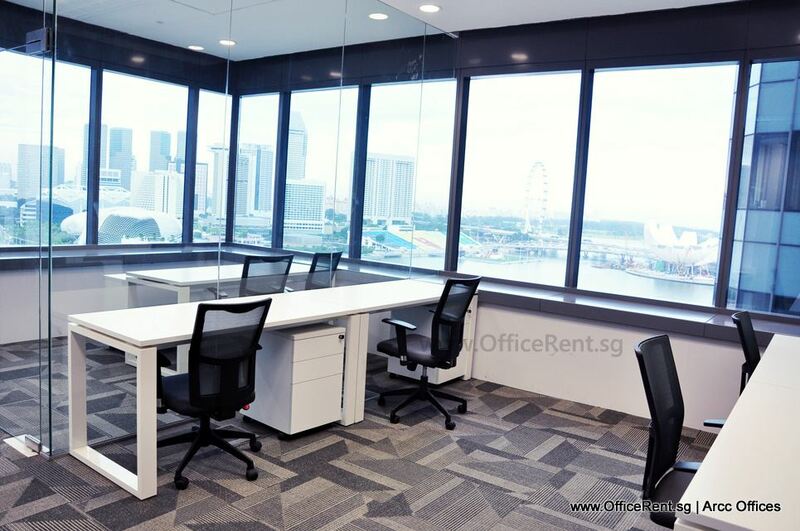 The building is within 3 mins walk to Raffles Place MRT, with sky gardens at levels 13 & 21 offering panoramic views towards Marina Bay Sands and Marina Centre. 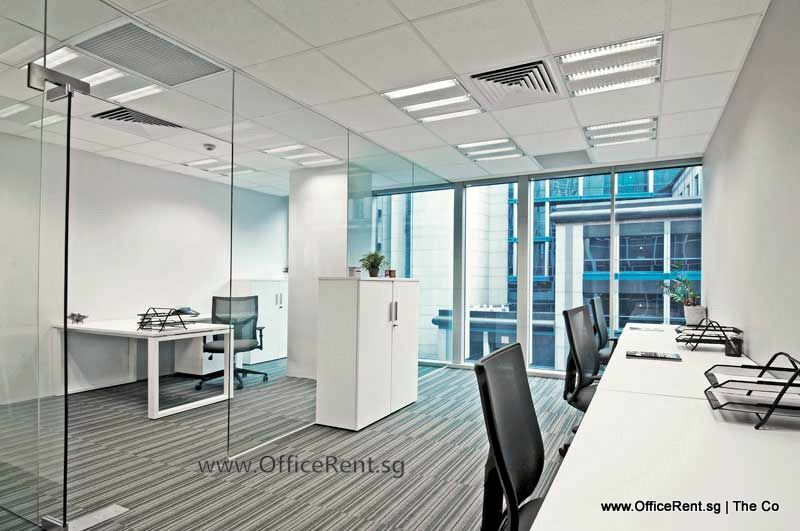 This serviced office centre features up to 268 workstations, meeting & conference rooms, informal discussion spaces, enterprise grade telephony system and high speed internet. Suntec Tower is connected to Suntec City shopping centre and convention centres, with covered link to City Hall, Esplanade and Promenade MRT stations. 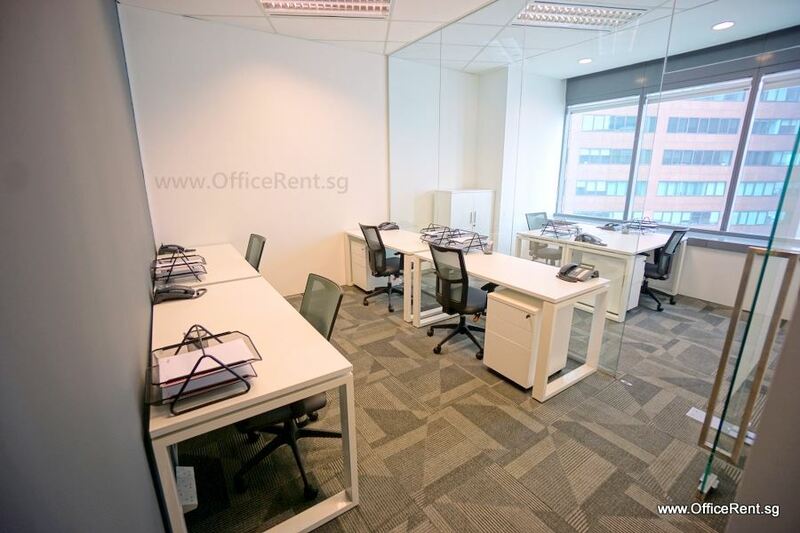 Arcc serviced offices occupy the whole of level 31, spanning approx. 12,200 sf space. 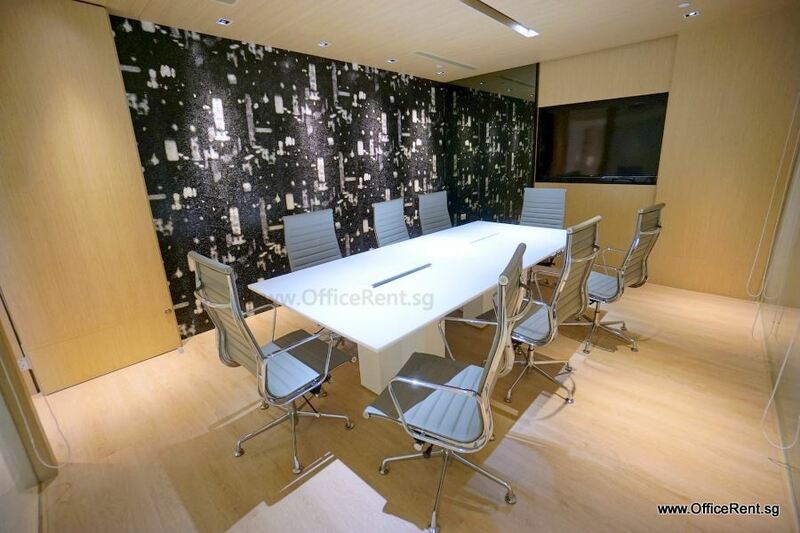 This centre features up to 191 workstations and meeting & conference rooms. 75 High Street is an award-winning ecosystem of coworking, office, meeting and event spaces. 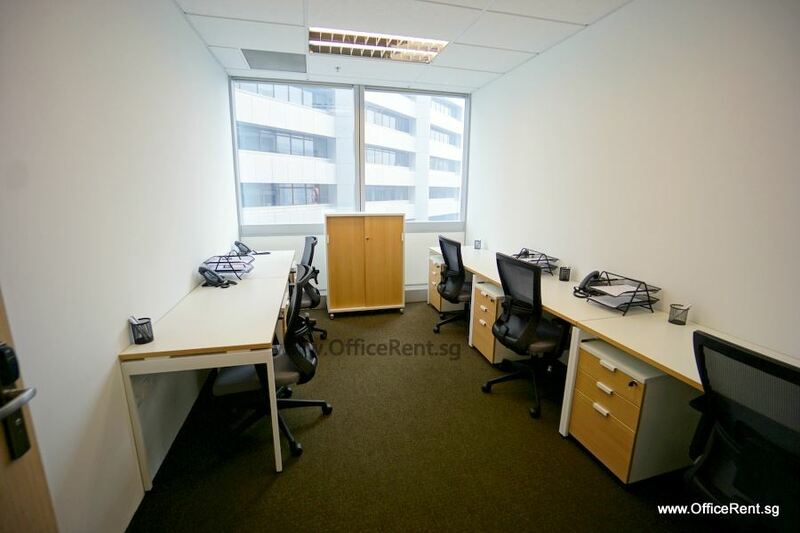 It is located close to Clarke Quay and City Hall MRT stations. The entire 8-storey building features 26,000 sf of space, up to 254 workstations, meeting & conference rooms, breakout & discussion spaces, enterprise grade telephony system and high speed internet. 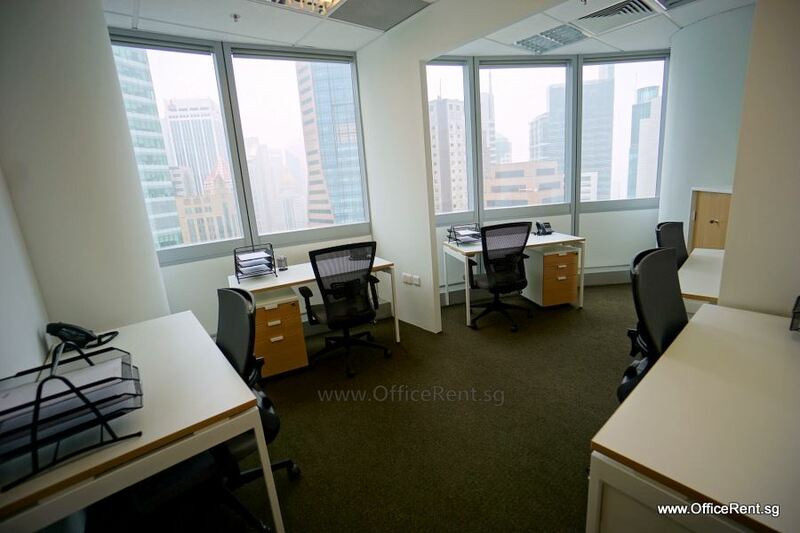 Looking for more fully furnished serviced offices? Contact us now with your requirements and we will search for you for free. 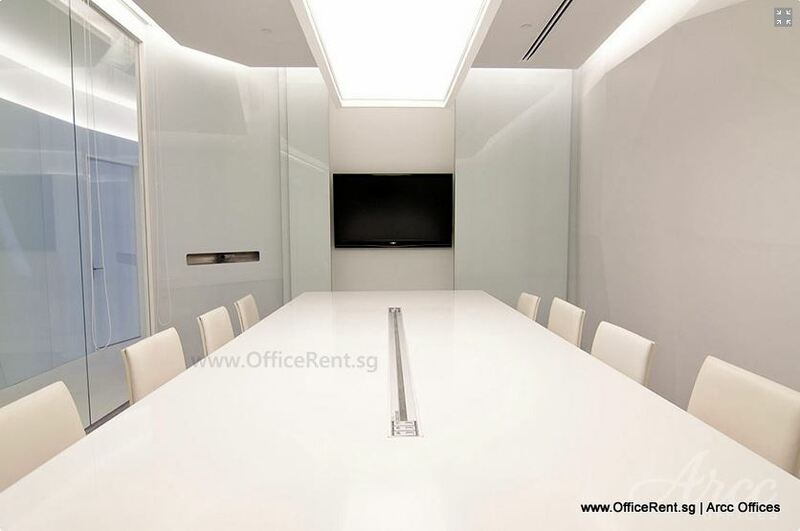 View the list of serviced offices in Singapore here. Subscribe Now to receive our latest news! 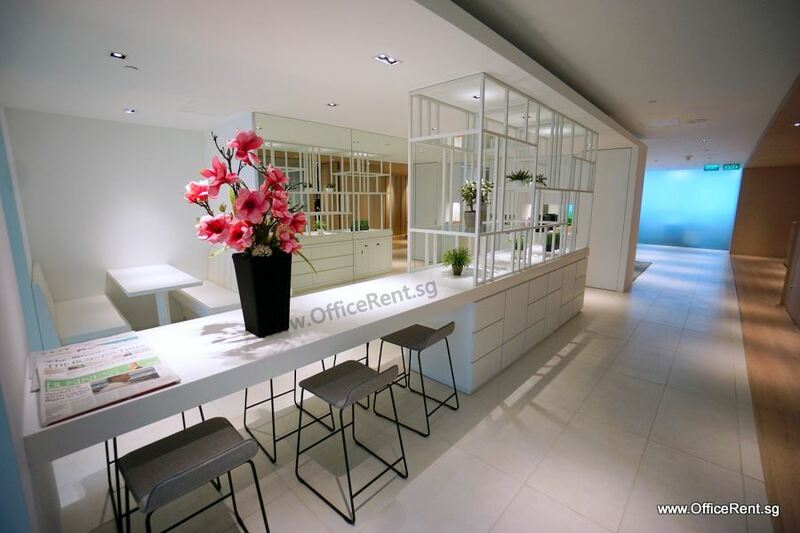 Note: Reproduction of any article in OfficeRent.sg in any form without authorized copyright permission is strictly prohibited.